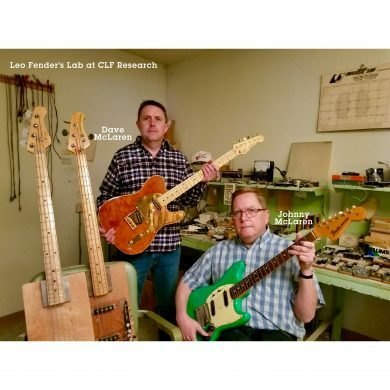 Leo Fender founded CLF Research in 1966 and introduced the G&L brand in 1980. 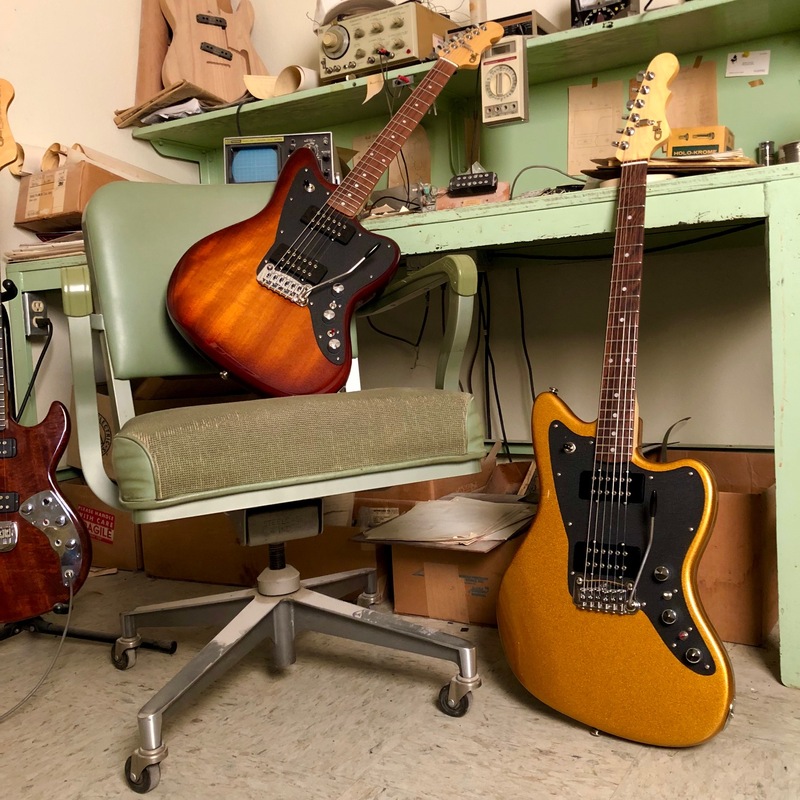 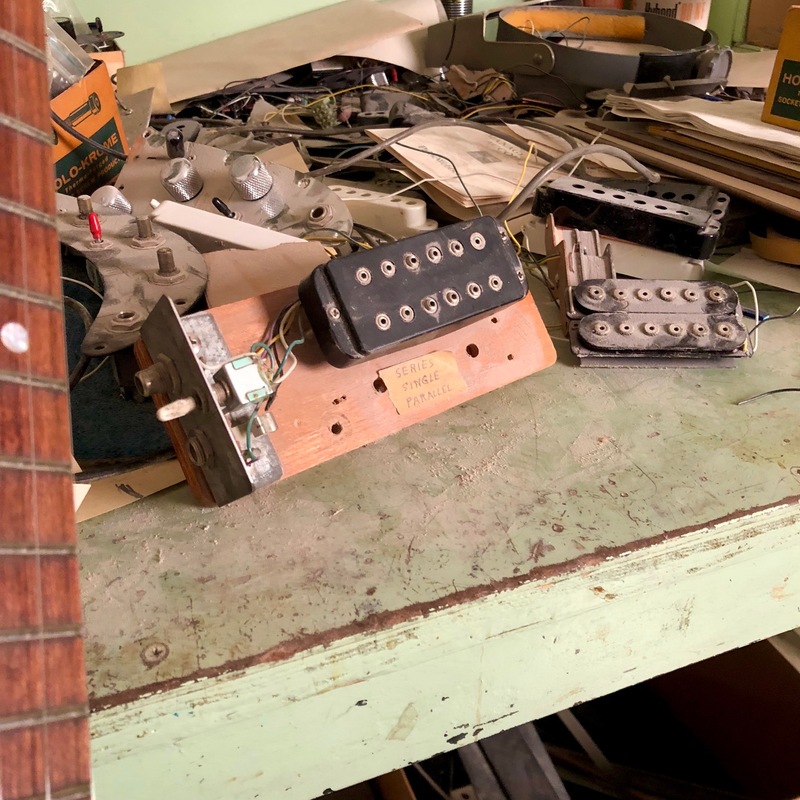 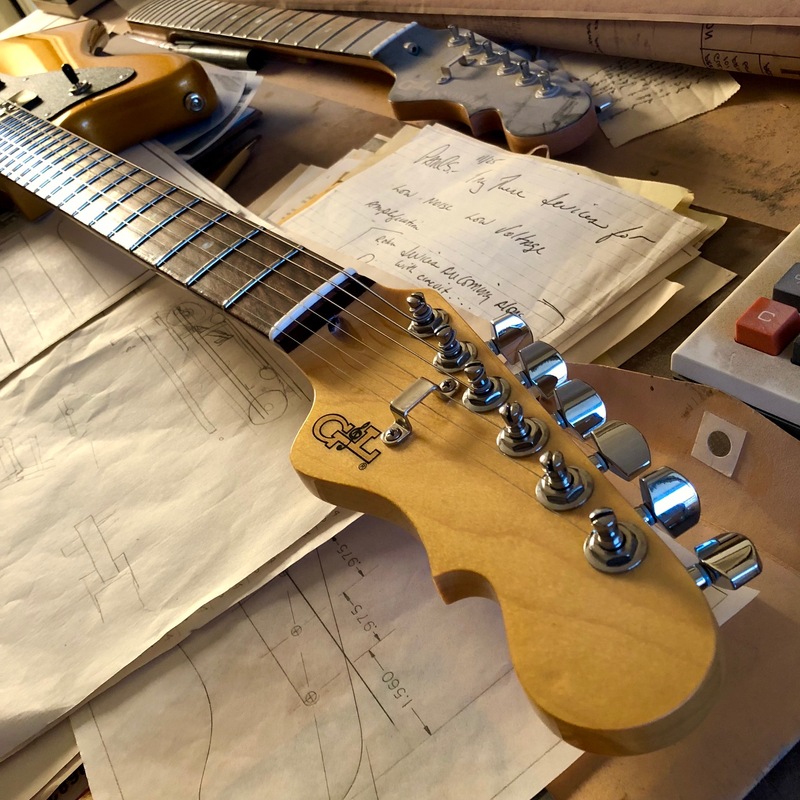 G&L USA instruments continue to be made in the historic CLF Research / G&L facility on Fender Avenue in Fullerton, California, the Birthplace of Bolt-on™. 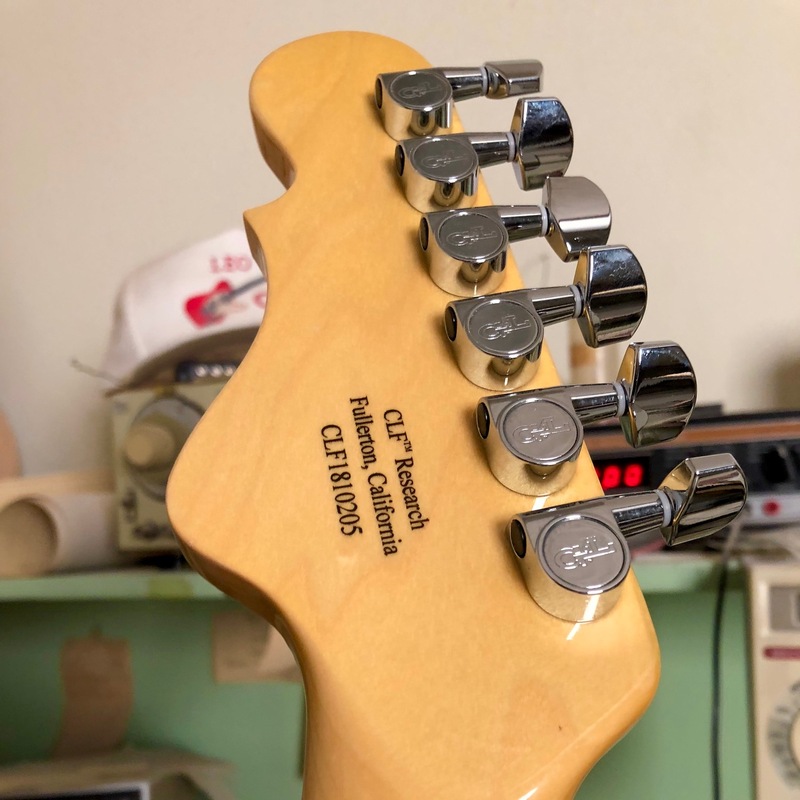 The G&L name, stylized G&L logo, distinctive “hook” headstock design, CLF, Doheny, Skyhawk, S-500 ASAT, Magnetic Field Design and MFD are registered trademarks or trademarks of G&L Musical Instruments / BBE Sound, Inc.
Live! 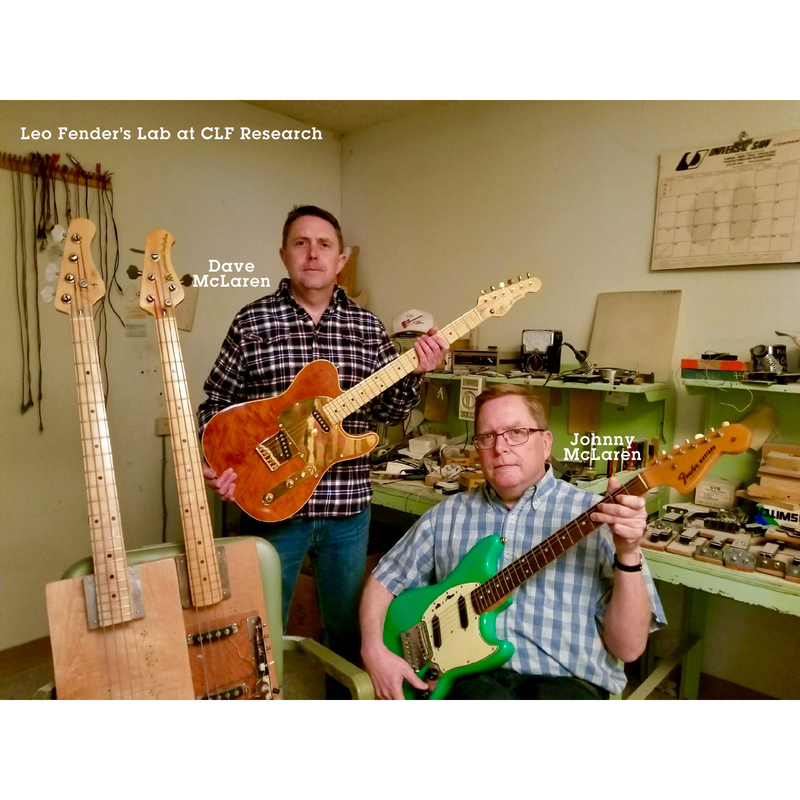 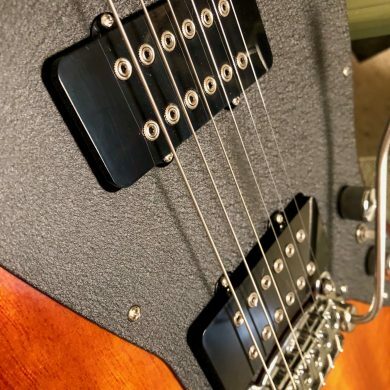 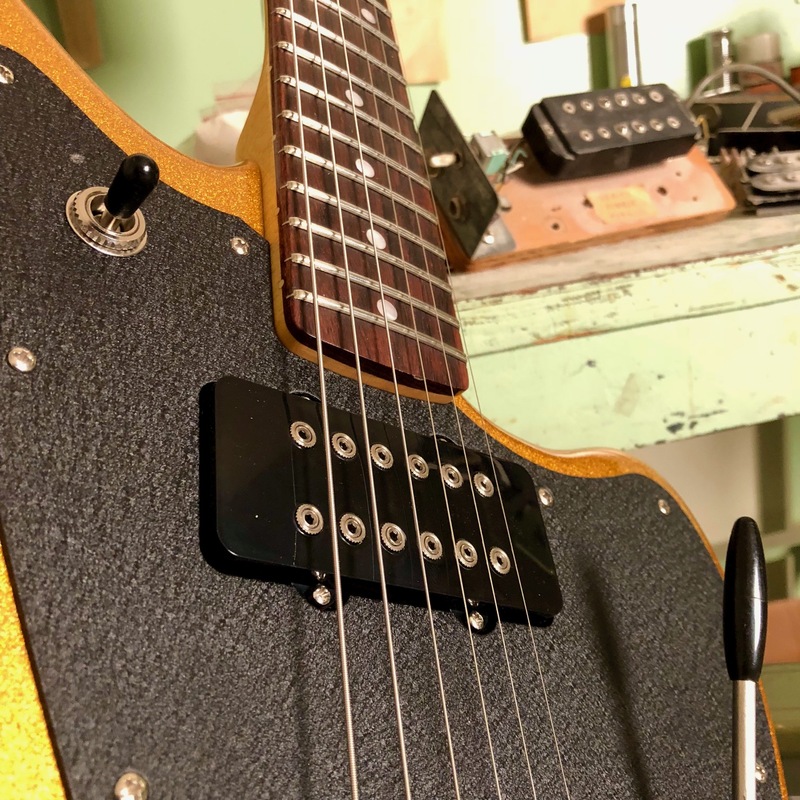 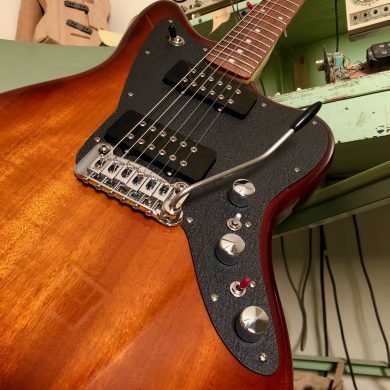 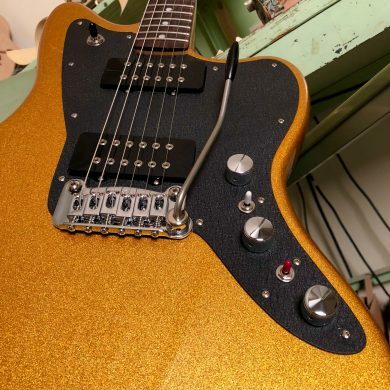 At Leo’s: JB Eckl showcases the CLF Research Doheny V12, including the versatility of the MFD pickups, PTB control system, the effectiveness of the Dual Fulcrum vibrato and more. The Live! 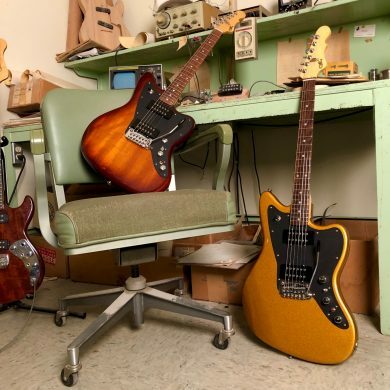 At Leo’s studio is located at Leo Fender’s historic G&L factory on Fender Avenue in Fullerton, California – The Birthplace Of Bolt-on™. CONTROLS: 3-position pickup selector, volume, treble, bass (PTB™ system), series/parallel/single mini-toggles for each pickup.